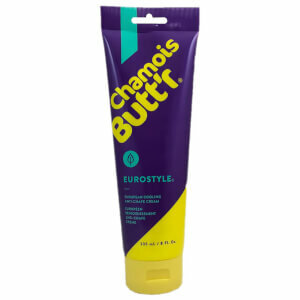 Soothe and relax tired, aching muscles with this range of Chamois Creams and Muscle Rubs from ProBikeKit UK. 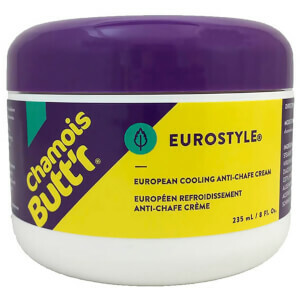 Whether you're a professional or amateur, these creams speed up your recovery and ease chafing after long rides. 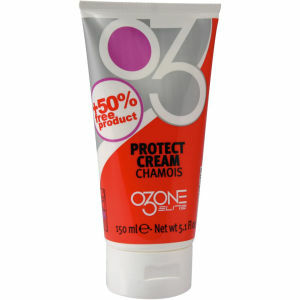 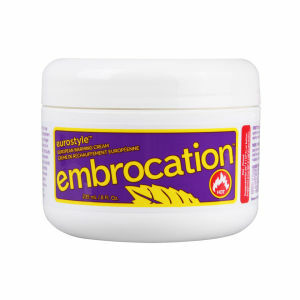 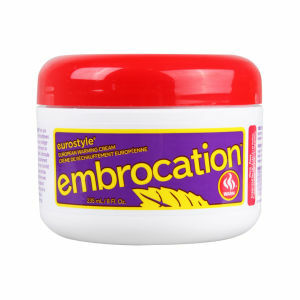 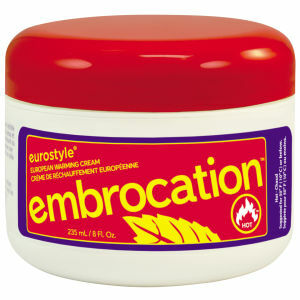 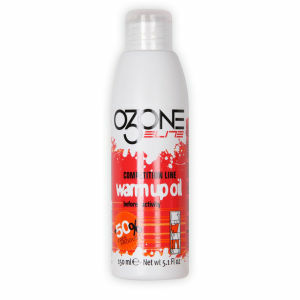 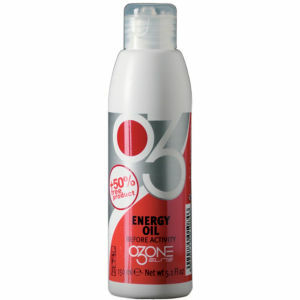 Hydrating and nourishing sore skin to give you the quickest recovery so that you can get back in the saddle.